A breadmaker is a device used for baking bread. It is like a small oven that contains bread pan and paddles. The settings can be adjusted through the control panel. Some models include a timer. 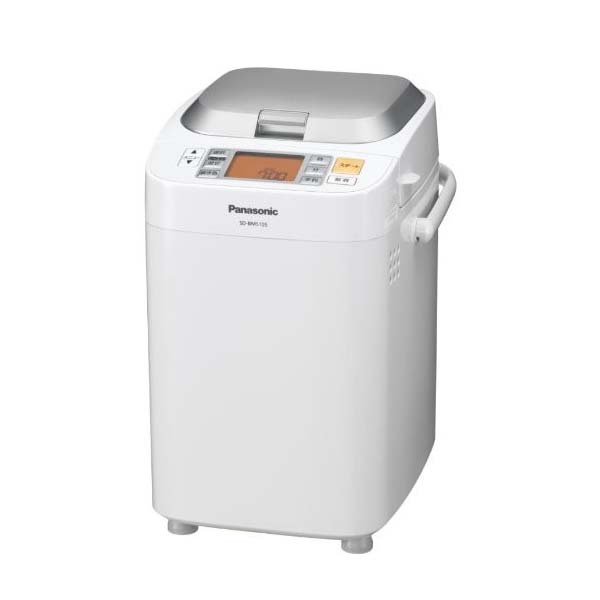 The first breadmaker was created by Panasonic in 1986. After a decade, it became famous in different parts of the world. 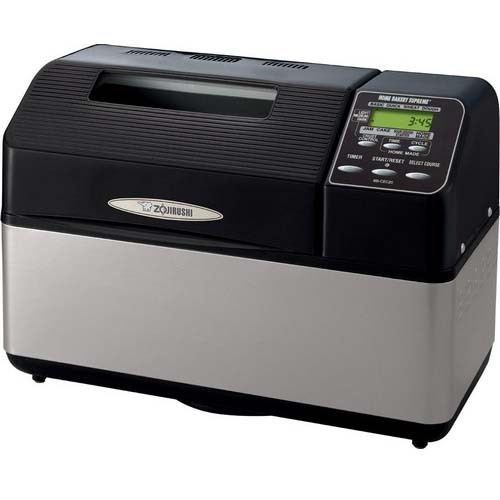 Although bread machines may not be feasible for commercial use, they are suitable for home use. Loaves generated from breadmakers are typically cheaper than those purchased from supermarkets. When deciding which unit to buy, there are important features that you need to consider such as the price and size of the machine, the size of the loaf produced as well as the number of settings provided. Do you want your breadmaker to produce pizza dough and cakes? Nowadays, there are new models of bread machines that have numerous settings. 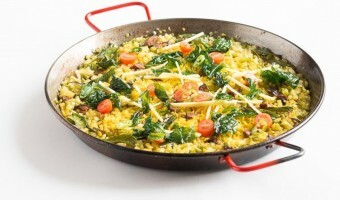 Moreover, they can do a lot of variations aside from making plain white bread. They are also more reliable. Without the help of a breadmaker, making bread at home can be very time-consuming. Sometimes you cannot get the result that you want. A breadmaker can give you fresh bread all the time. You don’t have to mix the ingredients, knead the dough and watch the bread while it was baked. All of these things will be taken care of by the bread machine. Using a breadmaker is not actually complicated. All you need to do is toss all the ingredients and the machine will do the rest. Once you have passed the learning curve, it will become second nature to you. Most bread machines can do numerous cycles that conform to various kinds of bread such as white, whole wheat and others. Sometimes they include a setting for cakes. They can even allow you to choose various sizes. 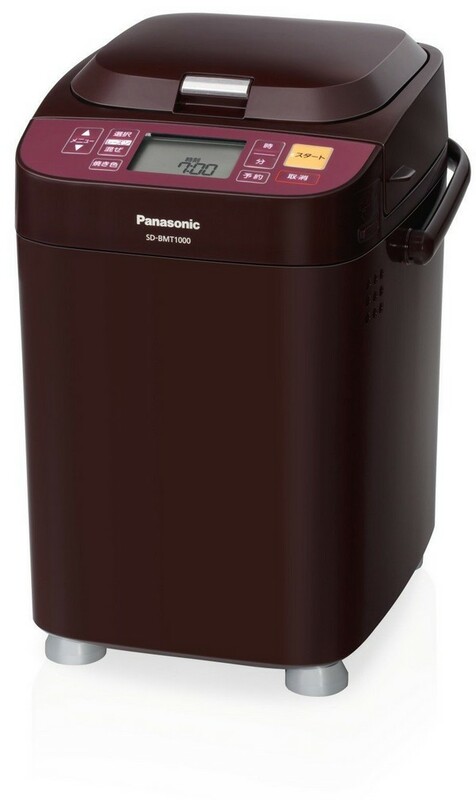 Expensive bread machines come with specialty cycles such as low-carb, gluten-free and others. 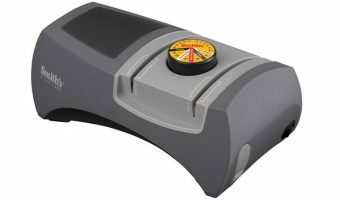 They also include programmable settings as well as dual paddles which can do a great job of kneading compared to a single paddle. One of the most popular features of a breadmaker is the delay start. This will permit you to add the ingredients at night and enjoy freshly baked bread on the next morning. We have considered various reviews in order to bring you the best breadmaker in the market. Aside from choosing the best color or design, it is also essential to consider its features. Bread shape. Depending upon the model, some bread machines can do an assortment of bread shapes. Just choose the shape that suits your preference. Bread size. Typically, a breadmaker can produce 1 lb. to 3 lbs. loaves of bread. Take note that a bread that is made from bread machines should be eaten within 2 days. Bread pan. Some bread machines are using removable bread pans, however, there are also other models which do not. Be sure to choose a breadmaker that has a removable pan so that it will be easier to clean. Moreover, aluminum bread pans can produce thinner and lighter crusts while thick cast aluminum pans can generate thicker and darker crusts. Always ensure that the pan comes with a nonstick coating to prevent your dough from sticking. 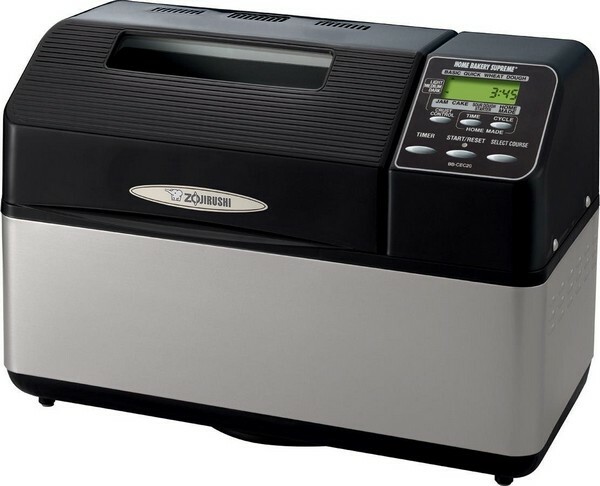 Zojirushi BB-PAC20 can bake a traditional 2 lb loaf of bread in just 2 hours. It comes with a 13-hour delay timer so you can set it up at night and wake up to a freshly home-baked bread. The additional heater on the lid can bake your bread evenly on the sides. 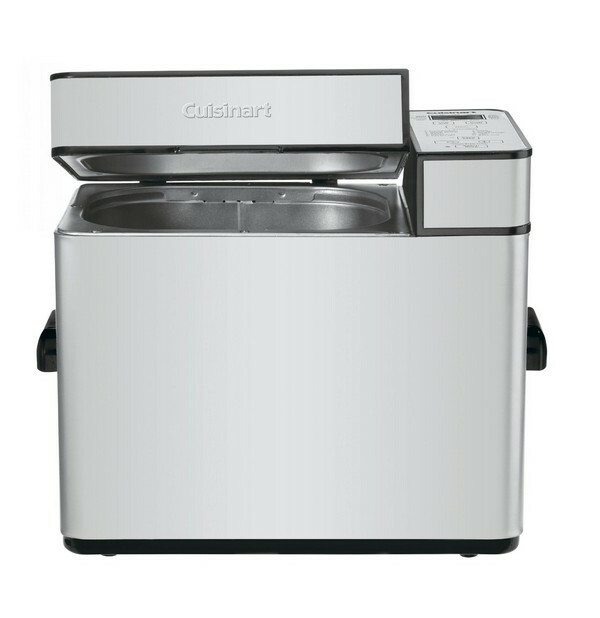 This machine is built in a stainless steel design and has a large viewing window. There is a wide range of pre-programmed settings to choose from. It comes with a recipe book, measuring cup and spoon, instruction manual and removable bake pan. It is big and heavy. 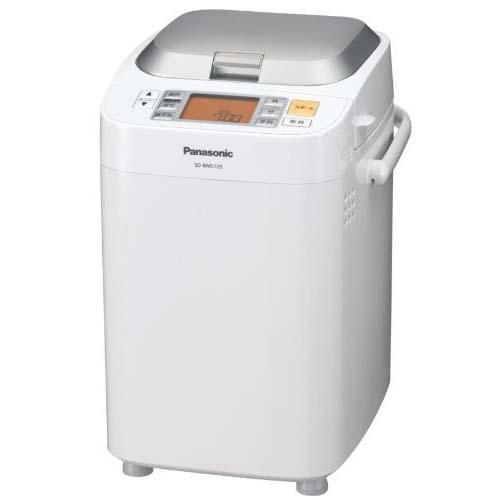 Panasonic SD-BMT1000-T can make a 1 lb bread in 1 to 3 hours. It features a 13-hour delay timer and comes with a yeast and fruit/nut dispenser. This breadmaker has a myriad of pre-programmed settings. 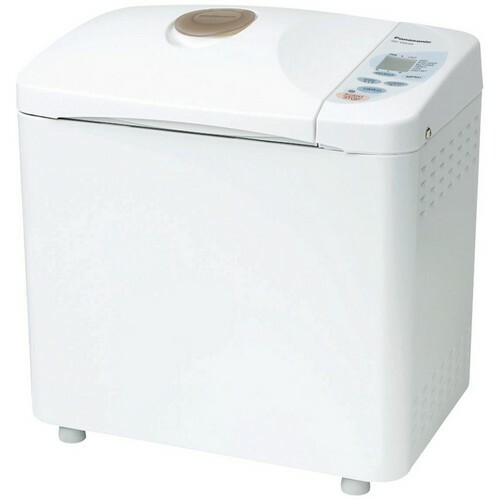 It can make rice bread, French bread, mochi, Udon, marble bread, chocolate, pizza, cake, red bean bread, etc. Just name it and Panasonic SD-BMT1000-T can make it for you. An instruction manual and a recipe book are included. It comes with a removable bake pan, measuring cup and spoon as well as two kneading blades. It is versatile and can be used every day. This machine includes a large LCD display. The recipes and instruction are written in Japanese. If you want a beautiful and smart breadmaker then Breville BBM800XL is the right option. This machine can produce 1 to 2.5 lbs loaves of bread. Your bread can be baked in 3 hours. It comes with a 13-hour delay timer as well as an automatic fruit and nut dispenser. There are two kneading blades included, one is a collapsible blade dedicated for bread and the other is for making a jam. There are 13 pre-programmed settings to choose from including the basic, custom, yeast-free, dough, whole wheat, pizza, pasta, gluten-free, jam and more! It has a large viewing window. A recipe book and an instruction manual are included along with a removable bake pan. It is a bit large. 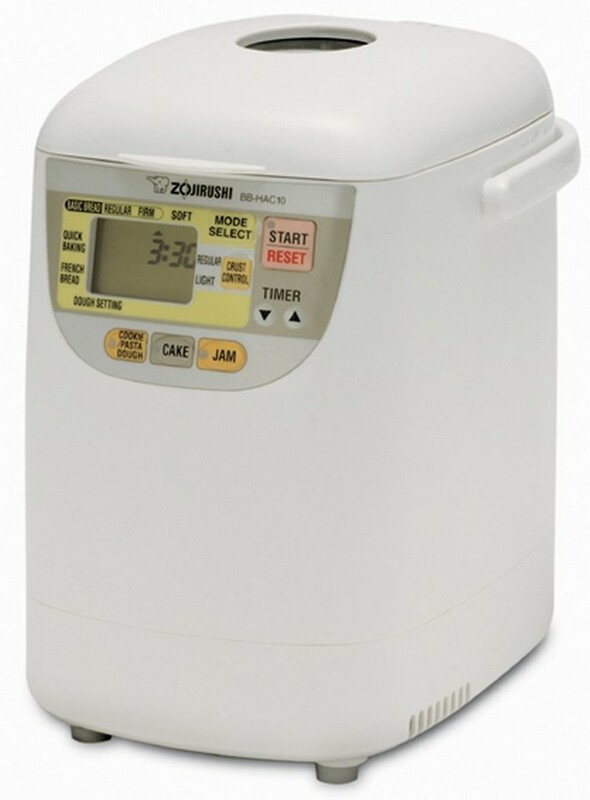 Zojirushi BB-CEC20 is one of the most versatile bread machines. 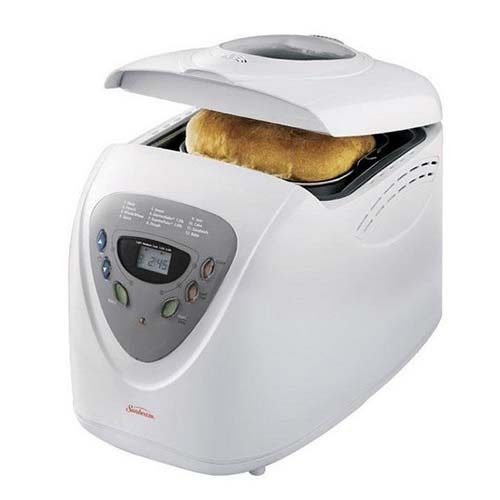 It is highly programmable and makes the best horizontal loaf of bread. It features delay start and auto shutoff. There are 10 baking cycles and custom settings to choose from. This breadmaker includes dual mixing paddles. It is hefty and large. Most bread machines are enormous, sometimes they are as big as microwave ovens. But Zojirushi BB-HAC10 is the opposite since it is smaller. This 1-pound bread maker has several settings such as cookie and pasta dough, fruit jams, three bread textures as well as quick-bake cycle. It won’t take up too much space on your countertop. This breadmaker features a delay timer, viewing window and LCD control panel. It comes with a carrying handle to make transporting easy. This is not suitable for those who want to bake more than one pound of bread. This machine can give you freshly home-baked bread in the morning without the hassle of doing a lot of adjustments in the settings. It even includes a delay-start, yeast dispenser and a range of bread and dough presets, and options. There are three options for the loaf sizes. This machine is very simple to use. Cleaning can be done effortlessly. It provides you with consistent results. Includes an automatic yeast dispenser. It has issues on its endurance. This bread maker is a bit larger and heavier too. 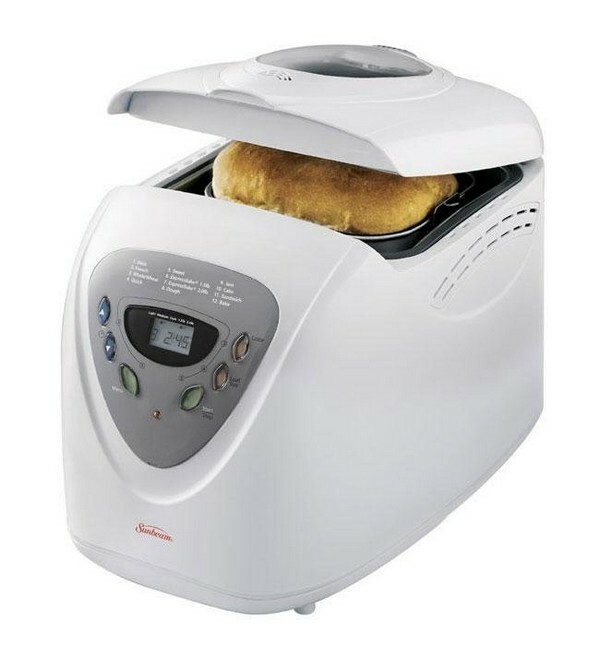 This bread maker gives you more value for your money. In fact, it includes 12 bread settings as well as the most renowned dough only function. Sunbeam 5891 can provide you an excellent 2-pound home-baked bread anytime. It comes with a recipe book to let you experiment with different varieties. It includes numerous features for its price. This bread machine is durable and easy to use. It is heavy and large. This unit produces a rowdy sound. This is a 2-pound programmable breadmaker that is well-loved by gluten-free enthusiasts. One of the best features of this product is its ability to produce impressive gluten-free bread effortlessly. Some say that this is a “miracle” machine since it helped them in improving their lives after being diagnosed with celiac symptoms. It includes a devoted gluten-free setting. 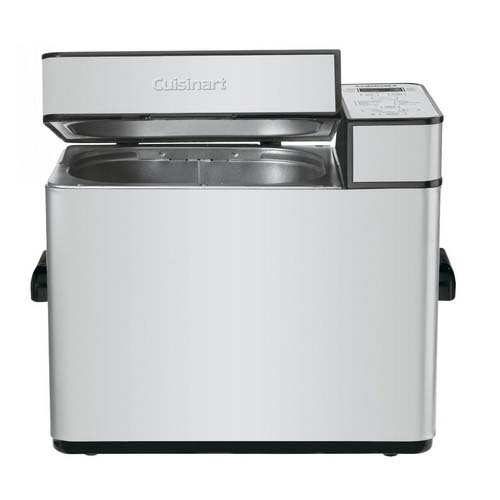 Cuisinart CBK-100 is capable of making a range of gluten-free bread. Some custom settings may not be applicable in the gluten-free mode. This breadmaker is not just your ordinary bread machine but it’s a bread factory. Most machines can do bread, cake, pasta, and jam, however, this one can do even more! It can produce special Japanese treats such as red bean bread, rice bread, chocolate bread, melon bread, mochi, and Udon. 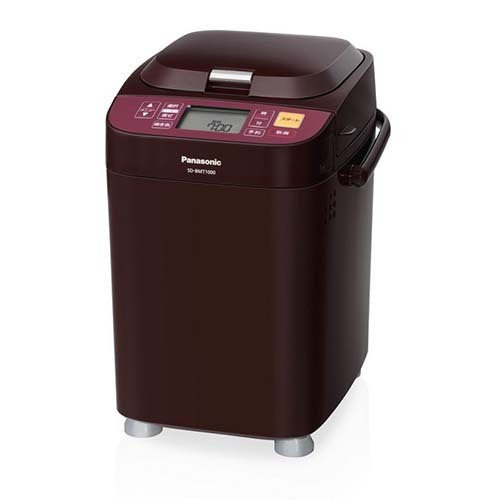 Panasonic understands that most Japanese households don’t own huge ovens, this is why they created this fabulous bread machine. It comes with a yeast dispenser and a fruit and nut dispenser. You can either insert these ingredients automatically or manually. It has a large LCD screen. There are numerous pre-programmed settings that you can choose from. Includes a recipe book, instruction manual, measuring cup and spoon, two kneading blades and oven mitts. Everything about this breadmaker is written in Japanese. 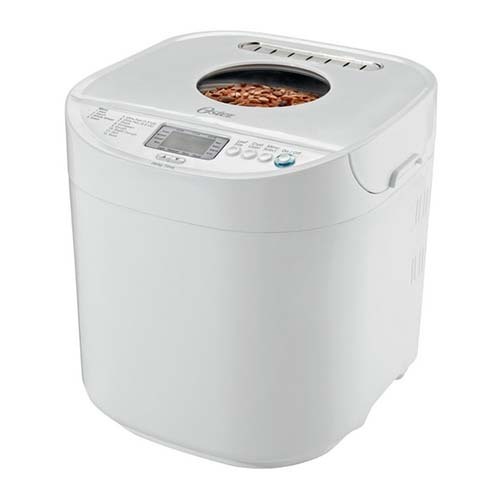 Oster CKSTBRTW20 is a reliable, contemporary and high-quality breadmaker that can last for years. This bread machine can produce 2-pound loaves of bread. There are 12 baking settings to choose from. Additionally, it has 3 settings for the crust. It can bake a bread in less than an hour. Hence, if you are the type of home baker who wants to have his bread quickly then this is your top pick. 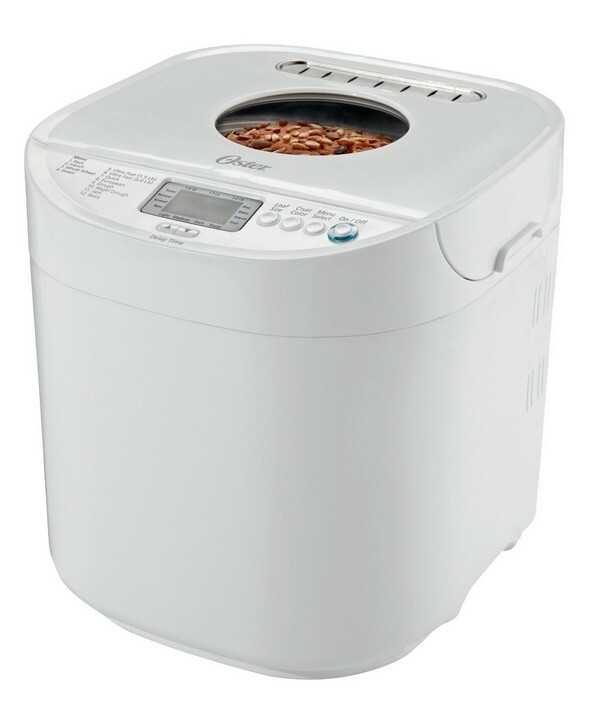 The perfect breadmaker for beginners since it is very easy to operate. 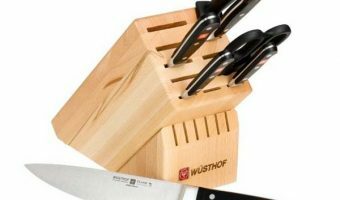 It has a compact design, which is ideal if you have a limited space in your kitchen. 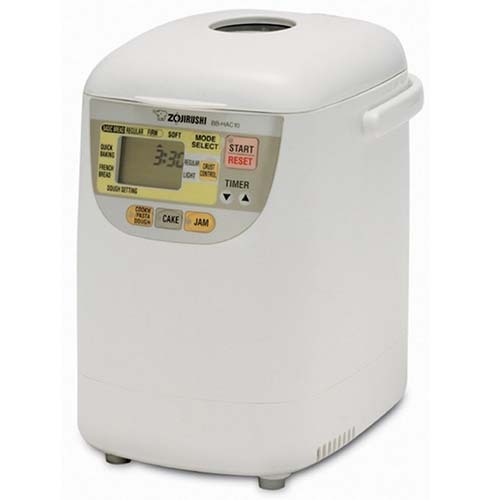 Zojirushi BB-PAC20 Virtuoso Breadmaker is the perfect machine for serious bread makers. It is constructed with high-quality materials and includes all the most needed features. Zojirushi is a Japanese company that started in 1918. They use the most advanced technology in developing rice cookers, vacuum bottles, and bread machines. In fact, Zojirushi is the leading bread machine brand and each of their models is considered as a work of art. 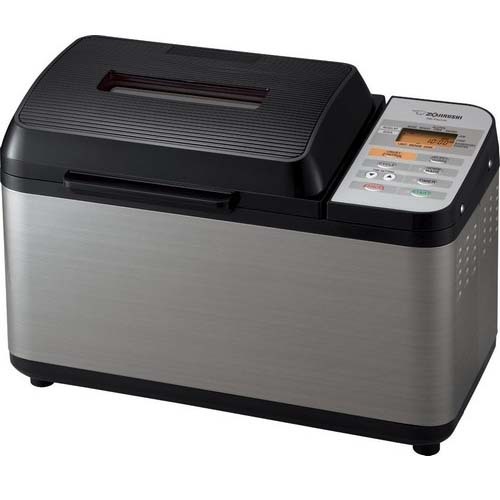 Zojirushi BB-PAC20 is such as remarkable bread machine. It can bake the traditional 2-pound loaf of bread. The baking pan is removable and has dual blades. It also has handles on the side so you can remove it easily. The extra heater will make sure that your bread is baked on all sides uniformly. This is a unique feature that is not common on bread machines. Even if the machine is closed, you can still watch your bread as it bakes through its large viewing window. Other features include its different menu settings. 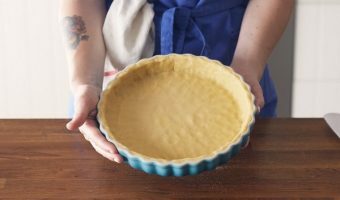 Aside from the customary bread, it can also bake gluten-free bread, pizza dough, wheat bread, donut dough, sourdough starter, cookie dough, cake, and even fruit jams. What could be more amazing than that! One of its greatest features is its 13-hour delay timer. This means that you can set the breadmaker at night so when you wake up in the morning you can enjoy having a freshly baked bread. This machine does not only produce delicious bread but it also includes a “homemade” cycle which gives you the chance to set the times for the kneading, rising and baking of your bread. This is such an amazing option that is not found on most breadmakers. Zojirushi BB-PAC20 is very simple and fun to use. That is why we highly recommend this to anyone from beginners to professionals. This machine operates quietly. It has a nonstick coating so cleaning is a breeze. Zojirushi is a reliable company and this machine is well-built so there’s nothing we can say but only the good things. This machine is in dark purple color so it can blend in any kitchen. Most people are impressed by its ability to make mochi, pizza, and Udon. Aside from the basic loaf of wheat bread, it can also make rice bread and melon bread. If you want a machine that can make an assortment of treats then this is the ideal option. Panasonic SD-BMT1000-T is only sold in Japan which is why its instructions and recipes are all written in Japanese. If you are not familiar with the Japanese language then you can find some who can translate it for you. If not then you can use the Google Translate app. When it comes to features this unit has the best. It comes with fruit/nut and yeast dispensers which can release fruit, nut, and yeast naturally at a precise time. 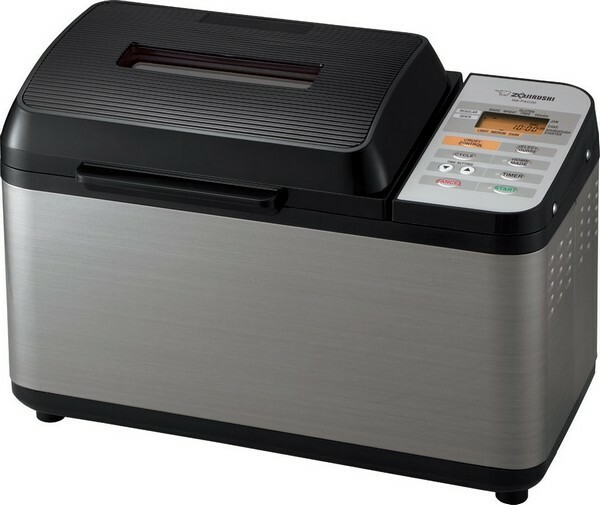 There are 34 pre-programmed settings that you can enjoy such as settings for rice bread, pain de mie, whole wheat bread, melon bread, udon, pasta, mochi and a lot more. Can a bread machine make chocolate? Yes, it can be done with Panasonic SD-BMT1000. This machine is capable of making white chocolate, milk chocolate, and dark chocolate in just 17 minutes. Just cook it in the machine and set it in the fridge. Another unique feature is the compote setting. In just 90 minutes, you can already have your compote. In order to choose a menu setting just press the number on the LCD menu. Another cool feature is the menu setting for marble bread. You can make your own fancy marble bread by adding green tea, coffee or chocolate. Breville BBM800XL stands out from the rest with regards to its capacity, technology, and customization. It looks lovely on stainless steel design. This machine has a rectangular shape with a big LCD display surrounded by nicely designed buttons. You can watch your bread as it is baked through its large viewing window. One of its exceptional features is the automatic fruit and nut dispenser which will integrate fruit and nut into the dough at the right moment. This is an excellent feature for those who don’t want to blend the ingredients manually. Another delightful feature is the “collapsible” kneading blade. Simply put, the kneading blade will not stick at the bottom of your bread like most machines do. 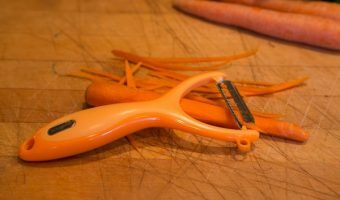 It has a dedicated blade for making fruit jams. This means that you will receive two kinds of kneading blades. There are 13 various settings that you can experiment with including settings for a crusty loaf, yeast-free, gluten-free and more. The “custom” option is designed for those who prefer to set everything on their own. 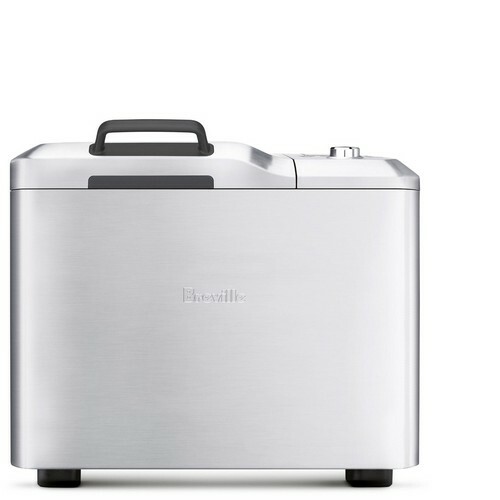 Breville BBM800XL is dubbed as the “smartest bread maker” for some good reasons. First of all, it’s beautiful. In order to make a selection, all you have to do is turn the knob and view your selection on the LCD screen. Isn’t it cool? Before you start using your new breadmaker, you have to clean it first. In order to expel any smell or dirt from the machine, run the machine for an hour with an open lid and a cup of water inside the pan. Generally, the first thing that you need to add are the liquids then, the dry ingredients. However, bread machines vary from one model to another. Thus, it is essential that you follow the instructions in the manual. Since your bread will be baked and kneaded in the same area, you have to remove the kneading blade so that it will not be stuck at the bottom of your bread. Some machines will beep after the kneading cycle is done in order to let you know that you can remove the kneading blade. This is an essential feature that you need to consider. Some machines include a “keep warm” option, however, baked bread should not be left inside the machine once it’s done. Clean the pad after use. We recommend that you should do it by hand and not on a dishwasher. Use a sponge and a mild stop in order to avoid damaging its nonstick surface. You don’t have to be a good cook in order to make a tasty bread. All you need is a breadmaker and the ability to follow instructions carefully. After baking your bread, cut it into slices with the best bread knife. Homemade bread is also great for the holidays!